Second stop in Portugal this week to celebrate the upcoming Dia de Portugal on June 10th with a ubiquitous dish of Portuguese cuisine : bacalhau also known as cod. José Luís Gomes de Sá, was born in Porto, on 7 February 1851. Gomes de Sá was the son of a rich 19th century cod trader in Porto. The family fortune dwindled as there was a devastating fire in the warehouse. José then had to find a job at Restaurante Lisbonense, a restaurant in downtown Porto where he created this recipe. Gomes de Sá was not only a cod trader but also a food connoisseur. 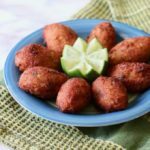 He used a well-known recipe for bolinhos de bacalhau or cod fish cakes and with the same ingredients (minus the flour) decided to create a new recipe. Bacalhau à Gomes de Sá was born. He sold the recipe to the owner of Restaurante Lisbonense for 50,000 reis at the time. The manuscript of the recipe attributed to Gomes de Sá has a famous note at the end : “João, se alterares qualquer coisa já não fica capaz” which can be translated to “João, if you change anything, you won’t succeed”. 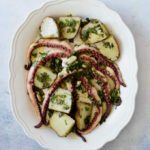 A century later, this Portuguese bacalhau recipe has won multiple culinary prizes and was one of the 21 finalists in the competition to name the 7 gastronomic wonders of Portugal that Vera talked to us about in her caldo verde post. 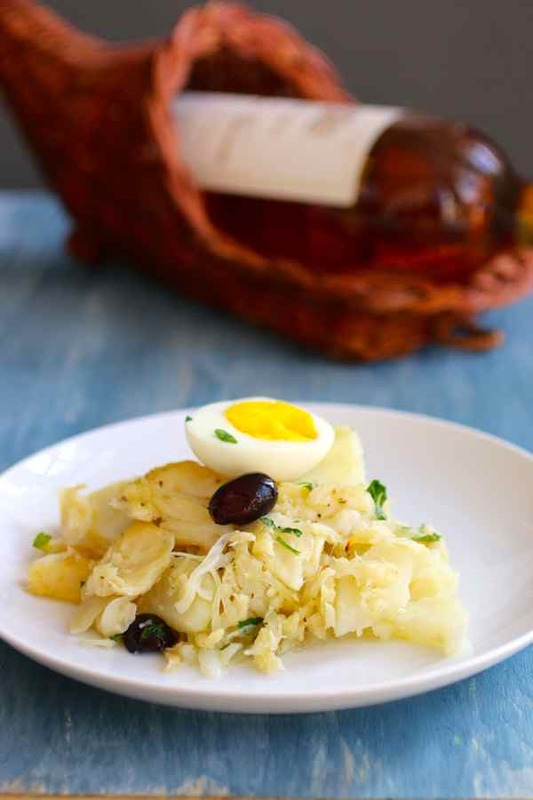 Bacalhau recipes are very common in Portugal, but also in Galicia (Northwest of Spain) and in former Portuguese colonies including Cape Verde, Angola, Macau, Brazil and Goa. 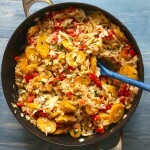 We published quite a few recipes with salted cod already including arroz con bacalao from Panama. 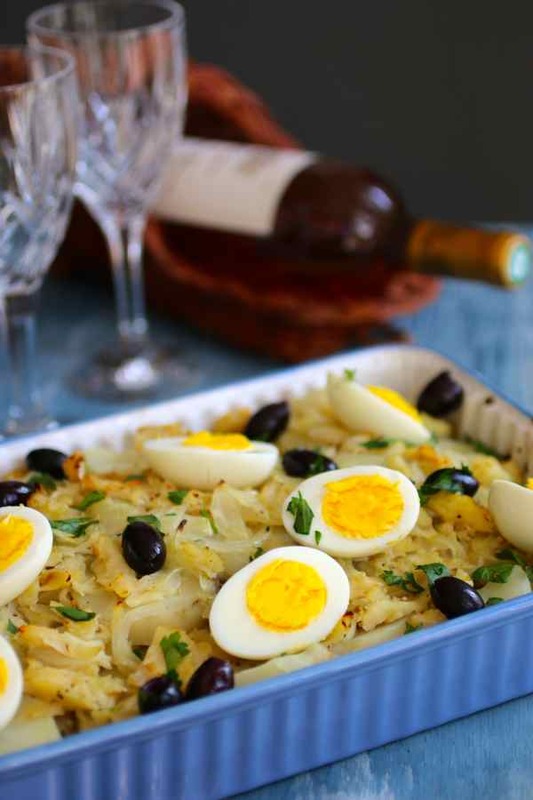 It is said that there are hundreds of bacalhau recipes in Portugal. Bacalhau is cod fish, but in the context of Portuguese cuisine, it is really dried and salted cod. Fresh cod (unsalted) is called bacalhau fresco. What is intriguing is even though Portuguese eat a lot of cod, it is probably the only fish that is not eaten fresh in Portugal! Salted cod has been produced for more than 500 years. 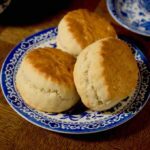 It was the best way to preserve food before the advent of refrigeration. The Portuguese had tried to use this method of drying and salting fish with numerous fish that they could find in their waters, but they eventually found the ideal fish in Newfoundland, long after the Basque arrived. 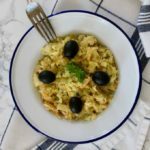 This was actually the second time I made this bacalhau recipe. 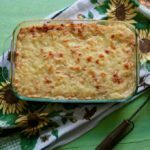 We all love it and I will definitely make it again, although with the hundreds of bacalhau recipes out there, I might try bacalhau à Zé do Pipo or bacalhau com natas. If you’re looking for the perfect wine to pair with bacalhau, green wine (vinho verde) or mature wines (Alentejo Wine, Dão Wine, or Douro Wine) are typically served with bacalao dishes. 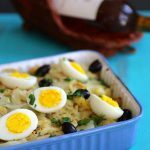 Bacalhau a Gomes de Sa is one of the most famous salted cod fish recipes in Portugal, with potato, onion, garlic and garnished with eggs and olives. Soak the cod in water for 24 to 36 hours and change the water every 8 hours. After cod is desalted, remove bones from cod and shred it in small pieces. Bring milk to a boil then turn off the heat. Infuse cod pieces in hot milk for about 1 to 2 hours. Peel potatoes and cook them in boiling water for 25 minutes. Cut potatoes in ½ inch thick slices. Add salt and pepper. Meanwhile, add the onions in a hot skillet with a little olive oil. Sauté for about 5 to 10 minutes. Add the garlic and continue cooking for 2 minutes. In a casserole dish, drizzle ¼ cup of olive oil. Add layers of potatoes, drained cod and the onion/garlic mixture. Season with salt and pepper. Drizzle another ¼ cup of olive oil on top. 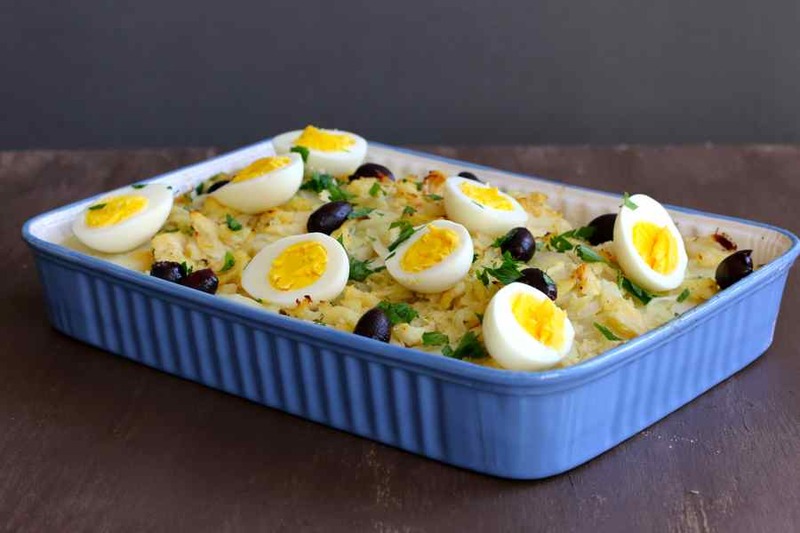 Garnish with quartered or sliced hard-boiled eggs, chopped parsley and black olives. This is a delicious dish ! Have to add it to my menu ! This looks really delicious and love learning things new, especially when it comes to various country’s dishes! Pinned and shared! One of my favourite dishes ever, actually I think this is the best dish in the whole world (being from Brazil I am crazy about dried cod dishes). Great to know the story of this dish as well! Do you cook the Cod before you soak it in milk? No Linda. After it has soaked in water for at least 24 hours, you infuse it in hot milk for 1-2 hours. Recently ate this for the first time at my Portuguese/Irish granddaughter’s wedding. I’m in love! Question: The directions call for”infusing the cod in hot milk” for 2 hours. I’m assuming that the milk is kept simmering during this time? Hey Esther, it is a delicious dish indeed. So, to answer your question, no, the recipe specifies to turn the heat off, then infuse. Bom apetite! Thanks for the clarification, Mike. Just re-read the instructions, and there it is! Hi Mike, is this dish served hot or cold. I’m making this dish today. Hey Reina, definitely hot or warm. Bom apetite! I am confused. The recipe says to soak in milk for two hours and then I read for 24 hours? Apologies for the confusion Sally. 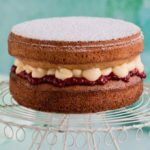 I just edited my comment, and made the recipe a little more clear based on your feedback. Thanks! Would I be able to use cod filets (sans salt) and add salt to taste? Hard to find a local portuguese market. Yes Jessica, salted cod is not always easy to find. It will definitely not provide the exact same taste, but that will do it. Enjoy! 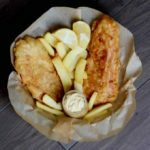 If I use cod fillets I can skip the desalting step in water correct? 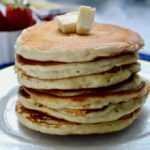 Can I prepare and reheat when wanted? Absolutely Theresa! I always try to reheat in the oven rather than the microwave if possible. Enjoy! Can you prepare the day before, refrigerate and cook the following day. If so would the times be the same for cooking since will be cold. Sure Odete, if you do not cook it on the day your prepare it. However, I would personally cook it, then refrigerate it, and only warm it up the next day. When you say cook for 40 minutes do you mean bake in the oven? Sorry Angelica. I meant “bake”. 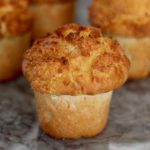 I will edit the recipe to make it more clear. Do you cook the cod before you infuse in Milk? If so just boil in water first? Nope Linda, you soak the cod in water first (for 24 hours), then infuse it (after removing bones and shredding it), in the hot milk for 1-2 hours. Wow, very impressive Ern. I haven’t tried that myself! 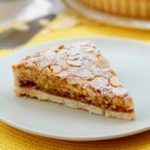 I’m Portuguese and I didn’t know the history behind this delicious recipe. 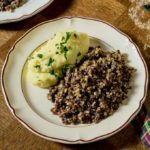 Created bringing to life, roots of a century-old tradition that leaves us very homesick and enriches our traditional cuisine. Mike , my Vava(grandma) always put shredded cabbage in her bacalhua cassarole. And lots of olive oil! Have you ever had it that way?